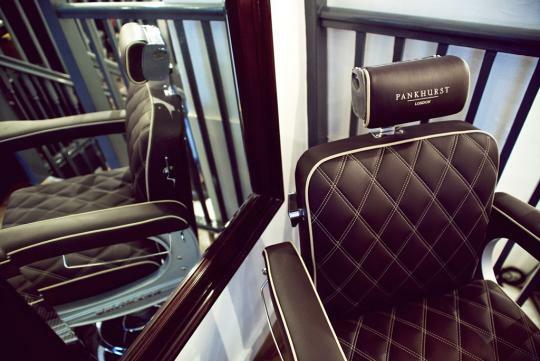 Bentley has collaborated with Pankhurst London, a high end men's grooming salon, to retrofit six barber chairs using the luxury car maker's artistry and engineering knowledge with materials and finishing found in Bentley models. 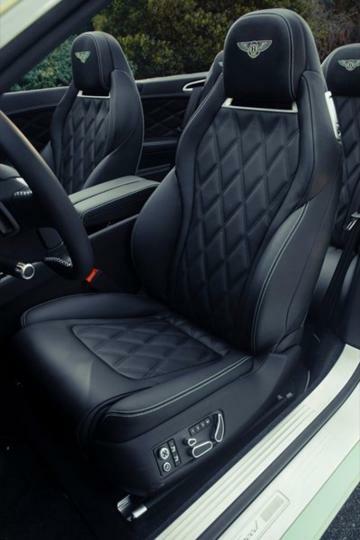 On the partnership, Bentley Motors' Director of Marketing, Stefan Buescher commented, "A key part of what makes Bentley special is our hand-crafted expertise in wood and leather that makes our car interiors a special place to be. 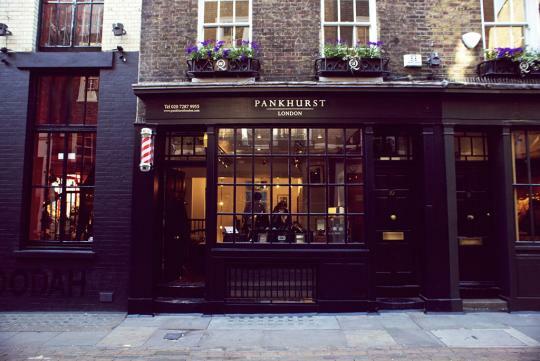 Working with Pankhurst has given us the opportunity to show this craft in an innovative and exciting way to create a unique experience in London's finest barber shop. 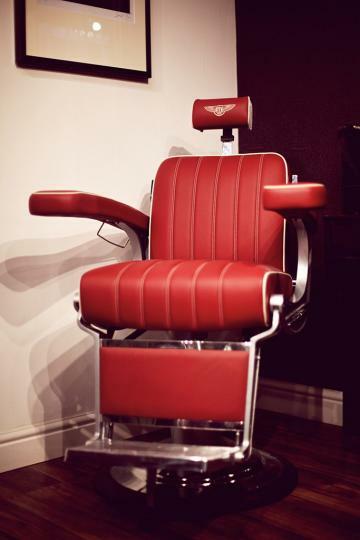 Only Bentley could make such exquisite and beautiful chairs." The refurbished chairs were covered using leather from eight hides. The headrest sports either Bentley or Pankhurst embroidery. The suspension system of the chairs was reworked to enhance the comfort level. If you cannot afford to own a Bentley, perhaps the next best thing to do is to have a haircut at Pankhurst when you are holidaying in London. 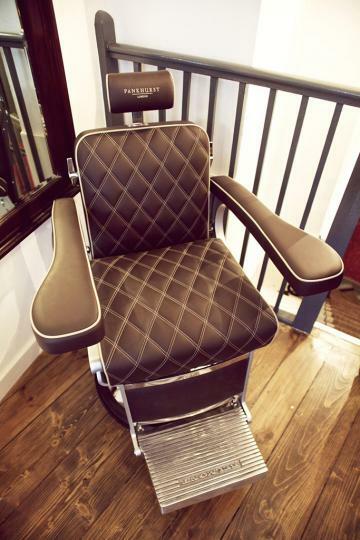 Kimage Hair Studio and NEXT hair salon : any plans to upgrade to Bentley barber chairs?